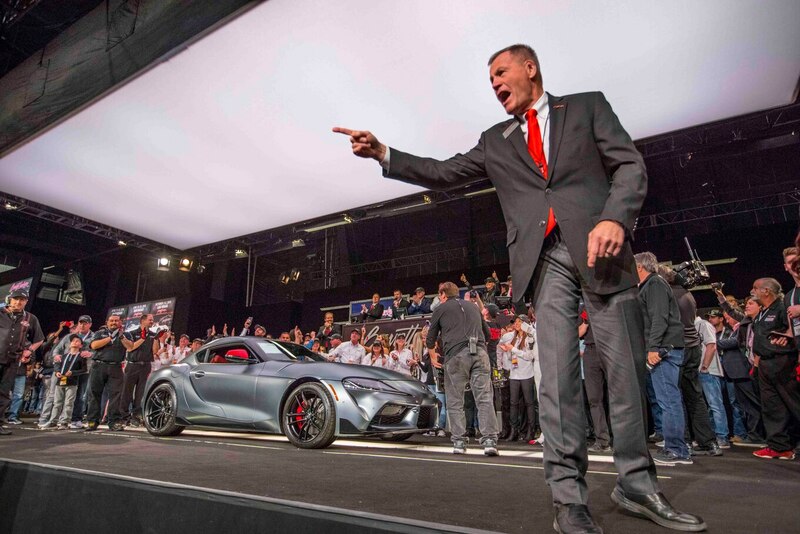 Barrett-Jackson has claimed its largest-grossing Scottsdale auction in the company’s history this year, raking in a total of $131.6 million USD in vehicle and memorabilia sales over the week-long auction. 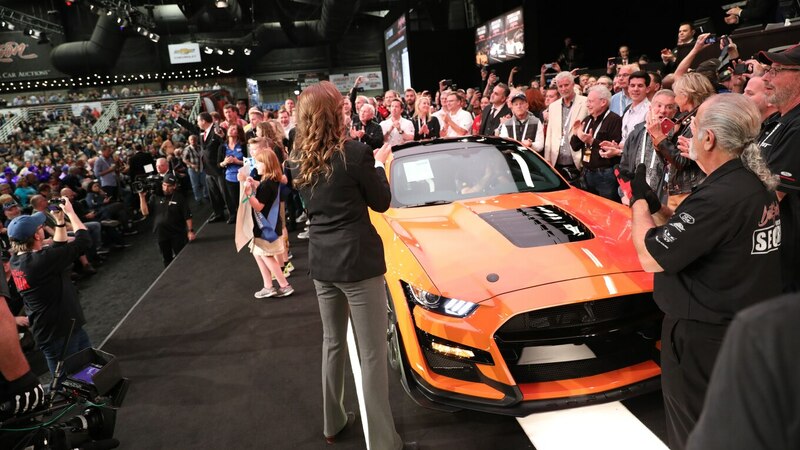 Over 1,800 vehicles traded hands, representing more than $118 million USD and a sell-through rate of over 99 percent, helped along by Barrett-Jackson’s no-reserve policy on most lots. At the top of the regular lot results was a 2019 McLaren Senna that brought a winning bid of $1,457,000 USD against its MSRP of roughly $840,000 USD—a nice profit for the seller. Runner-up honors went to the six-wheeled 2014 Mercedes-Benz G 63 6X6, one of just over 100 built, which sold for $1,210,000 USD. 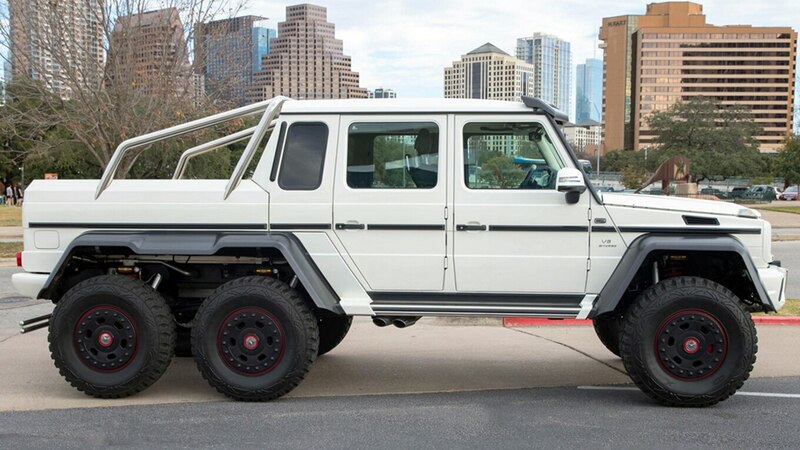 The G 63 6X6 was roughly a half-million-dollar car when new. The third top-seller was a 2012 Lexus LFA Nürburgring Edition, which brought $918,500 USD.